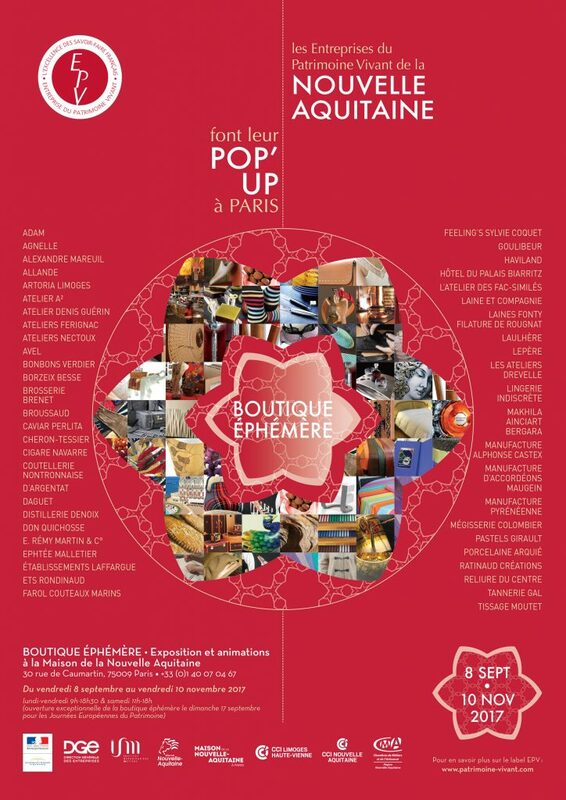 At the Maison et Objet salon, as in an ephemeral store, the Nontron knives make Paris news in September. 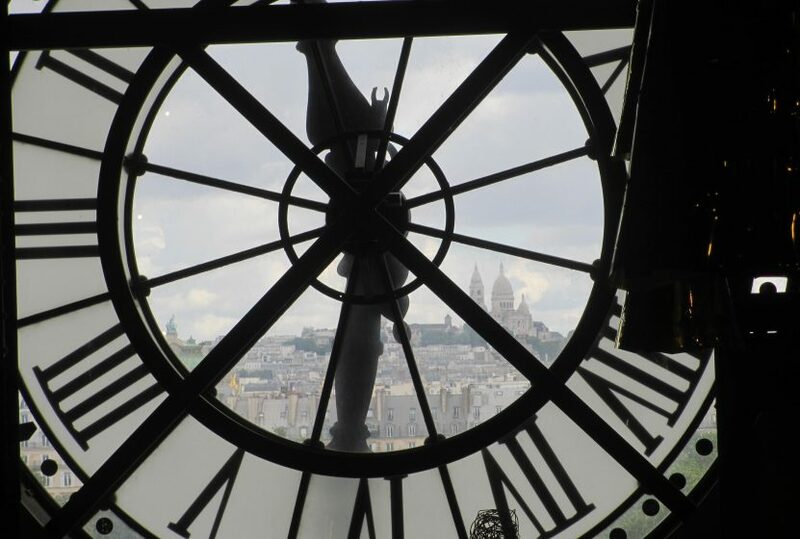 The return to Paris is under the theme of knives Nontron. From Périgord Vert to the capital, there is only one step that our factory takes with pride to present emblematic models of this know-how. 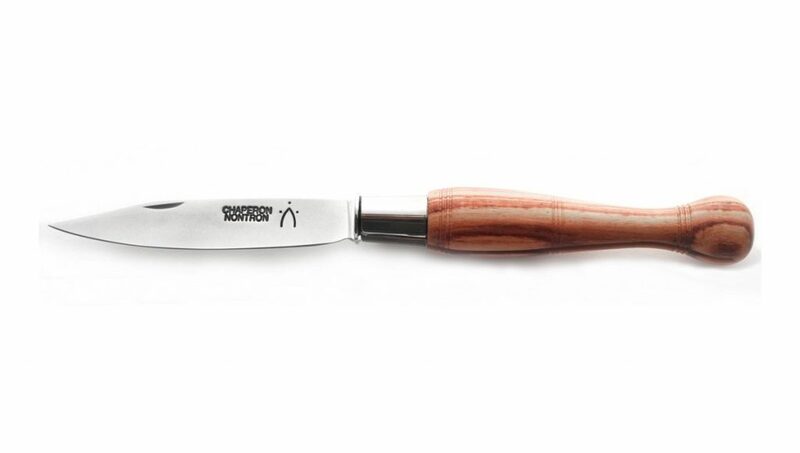 Models of knives traditional or design particularly attractive, in a total respect of the made in France. 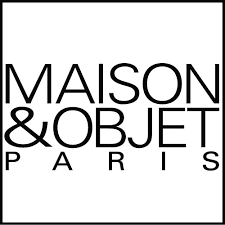 The Salon Maison et Objet will be held from September 8 to 12 at the Parc des Expositions in Villepinte, north of Paris. The opportunity for professionals around the world to admire our entire range of folding knives and table Hall 5.A, stand R48 S47. – a set of 6 Eric Raffy designer table knives. Individuals, professionals, all our Nontronnaise cutlery teams will be keen to present our know-how made in Périgord Vert.